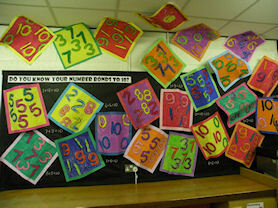 Welcome to Year 1, where we follow the Primary Framework for Numeracy and Literacy which is taught daily in whole class and small group sessions. 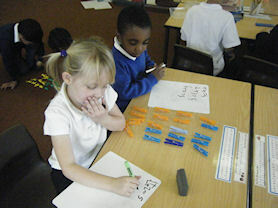 In Numeracy to supplement the Numeracy Framework the children follow the Abacus Scheme. 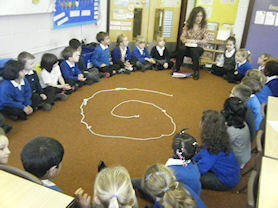 Children learn how to read and write sounds following the Letters and sounds programme. Many of our curriculum subjects are taught cross curricular and will include Geography, Design and Technology, History and Science. 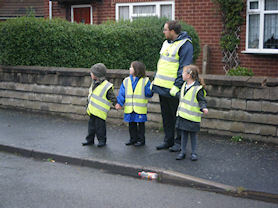 We have been involved in a road safety project which teaches the children safe places to cross the road. 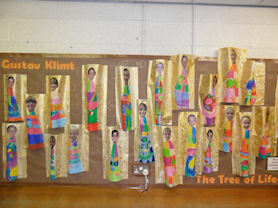 Art display inspired by Gistav Klimt's Tree of Life. 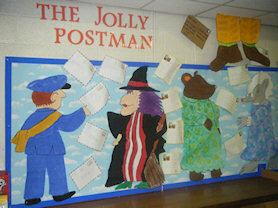 A literacy display on 'The Jolly Postman'. 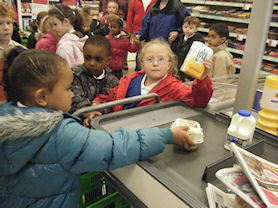 Shopping trip as part of our Literacy work. 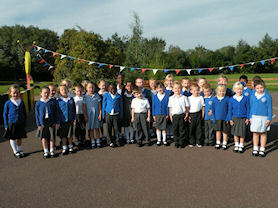 Musical experience with Mrs Kinsella. 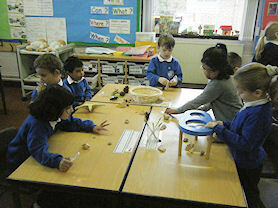 Using our senses to explore.